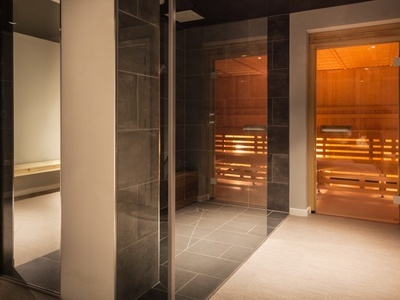 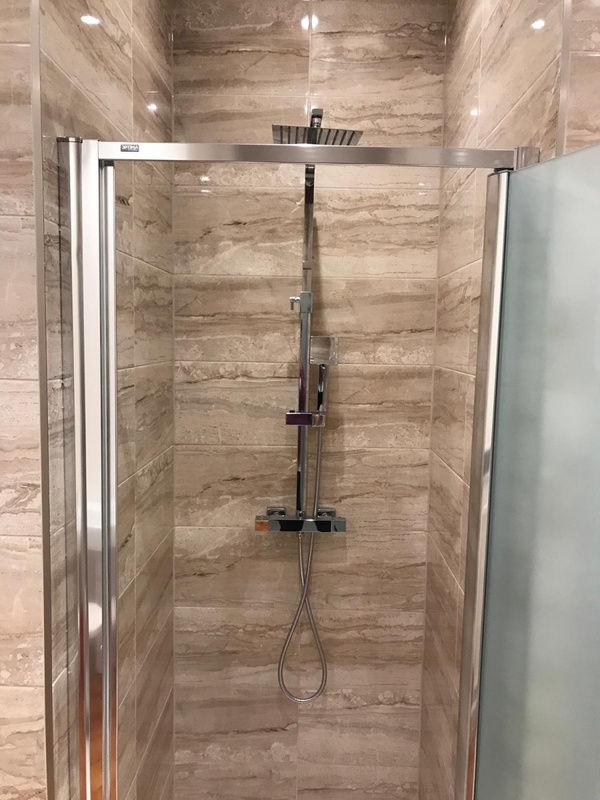 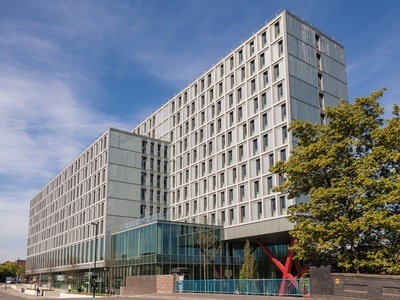 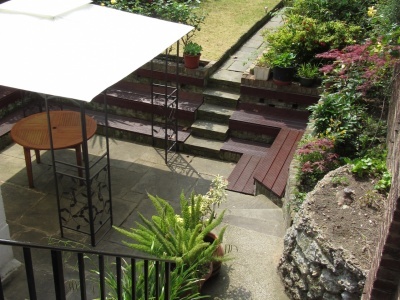 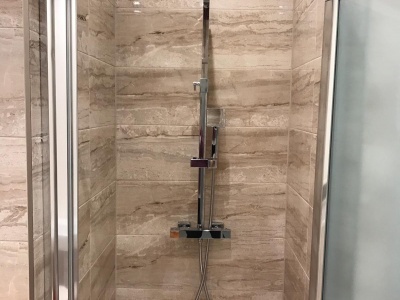 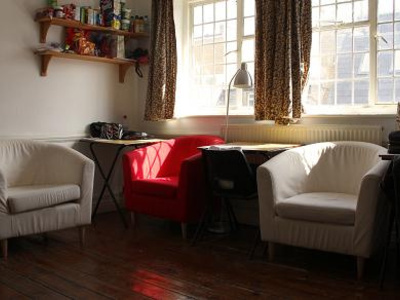 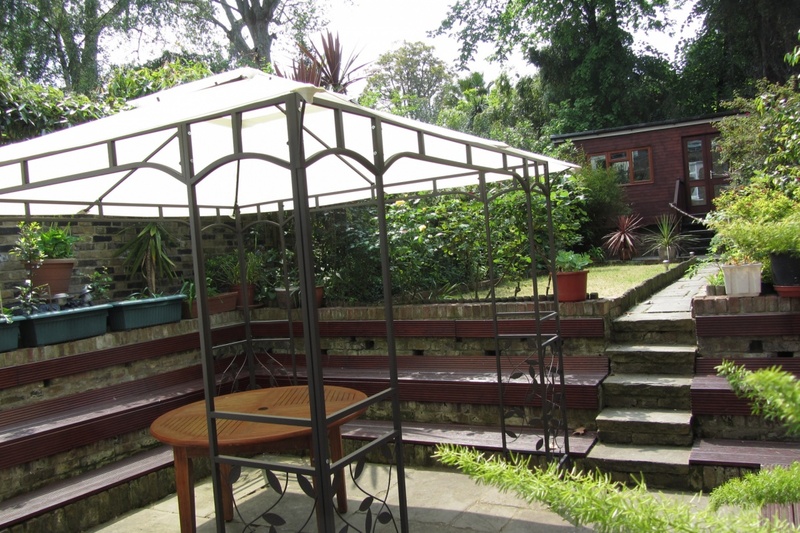 Located in North West London with easy access to Central, West and North London. 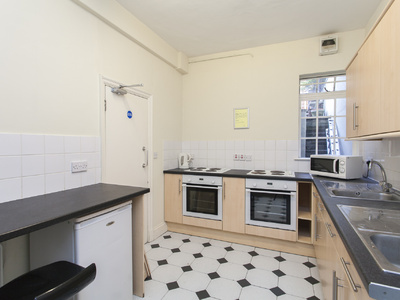 Minutes from the world famous Wembley Arena. 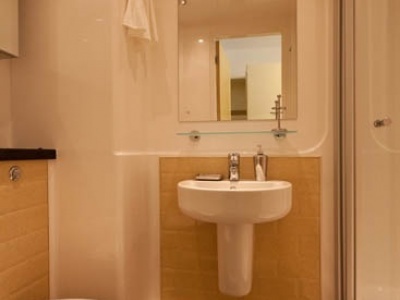 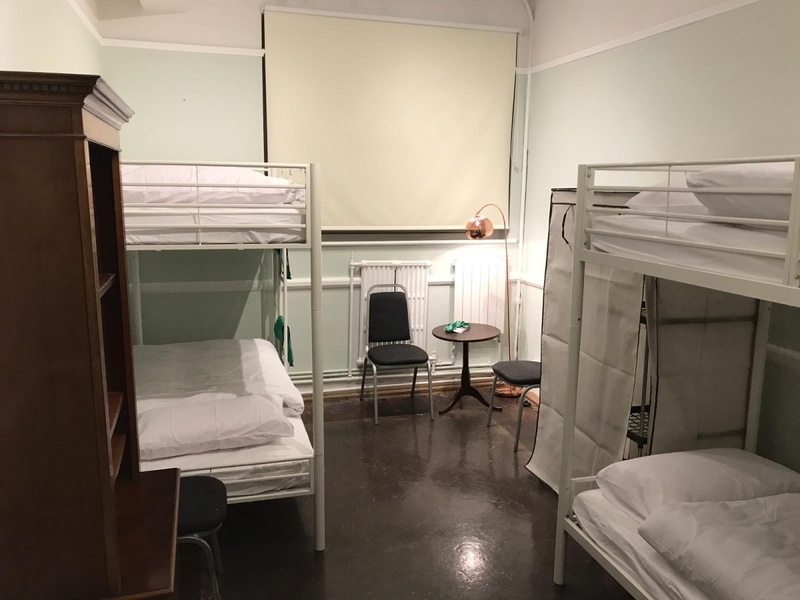 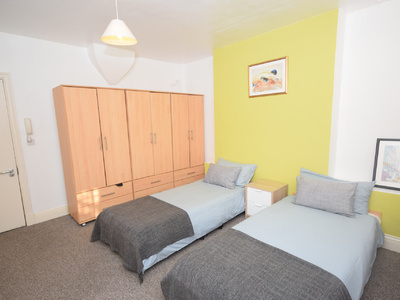 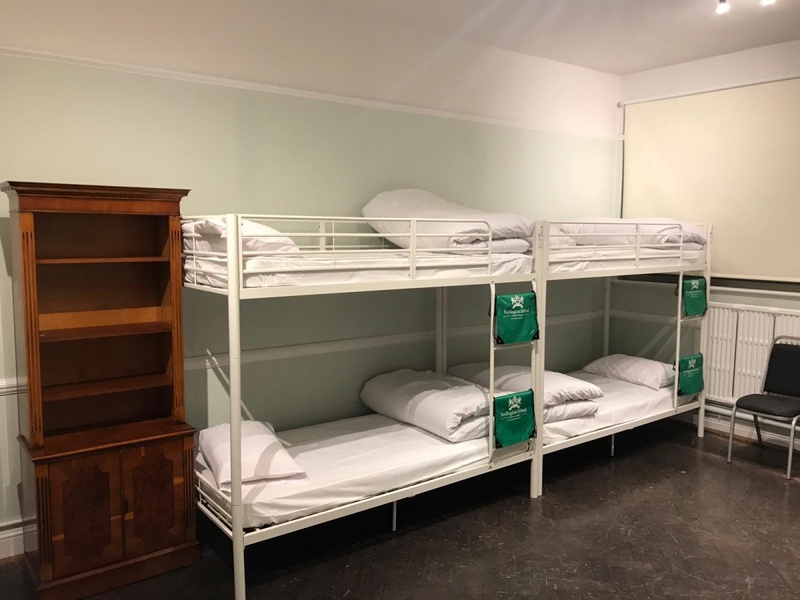 Residence offers private courtyard; study desk and Chair; on-site laundry room (machines paid by coins or card; washing powder not provided); large lounge areas; Cafe on site; digital key card entry system; 24/7 Reception and CCTV. 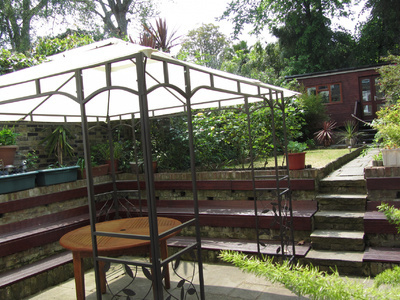 Located in North West London with easy access to Central, West and North London. 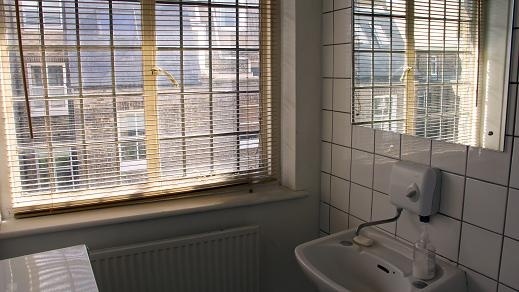 Minutes from the world famous Wembley Arena. 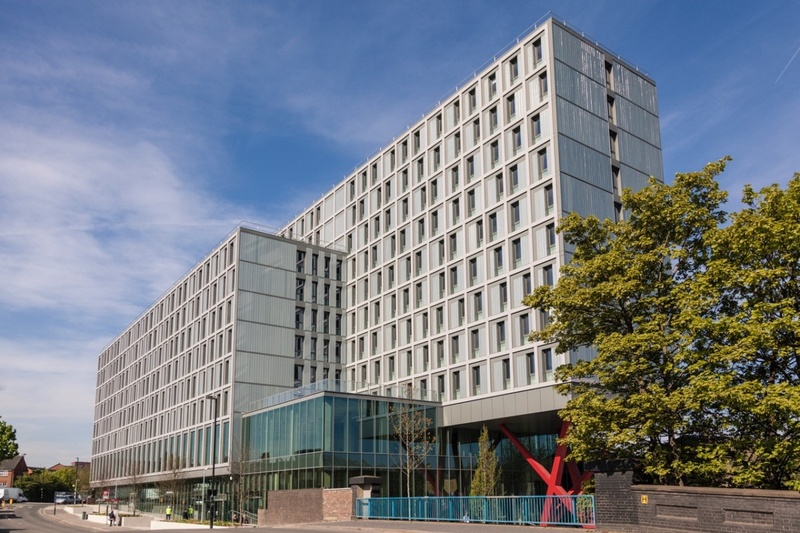 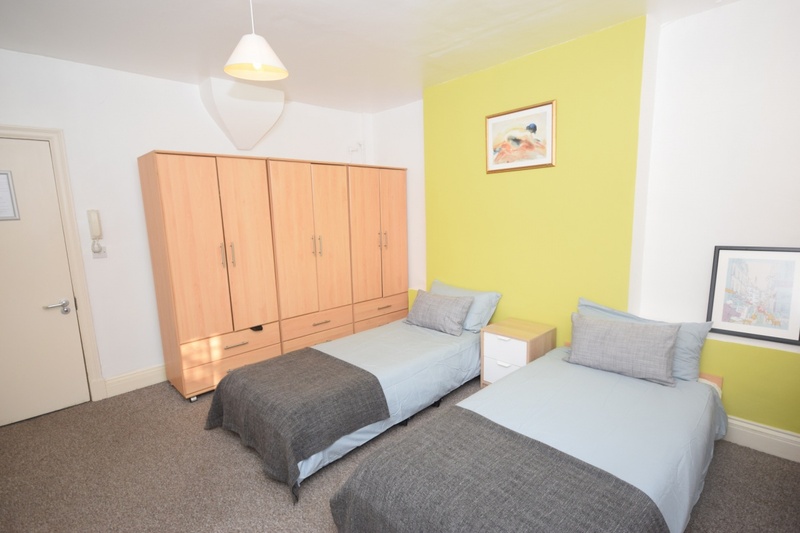 The residence is less than 5 minutes from Willesden Junction train station where you can take the Bakerloo line or Overground. 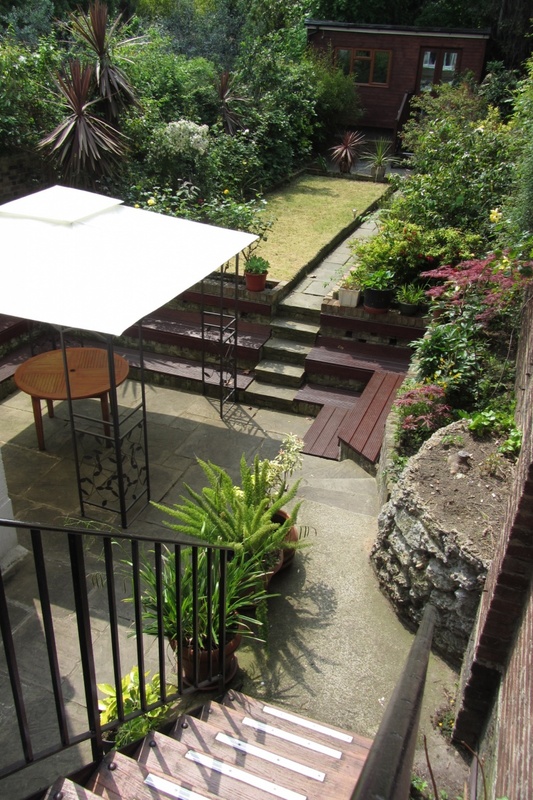 Euston and Earl’s Court are just 15 minutes away on the Overground. 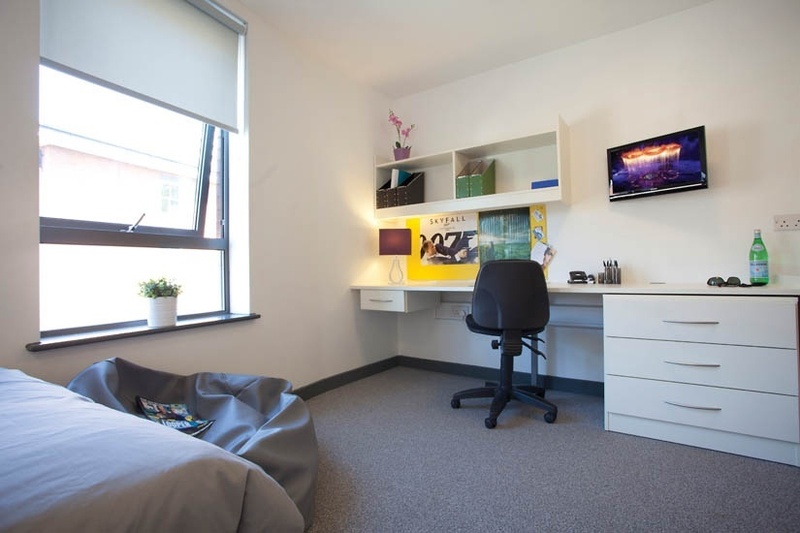 Residence offers private courtyard; study desk and Chair; on-site laundry room (machines paid by coins or card; washing powder not provided); large lounge areas; Cafe on site; digital key card entry system; 24/7 Reception and CCTV. 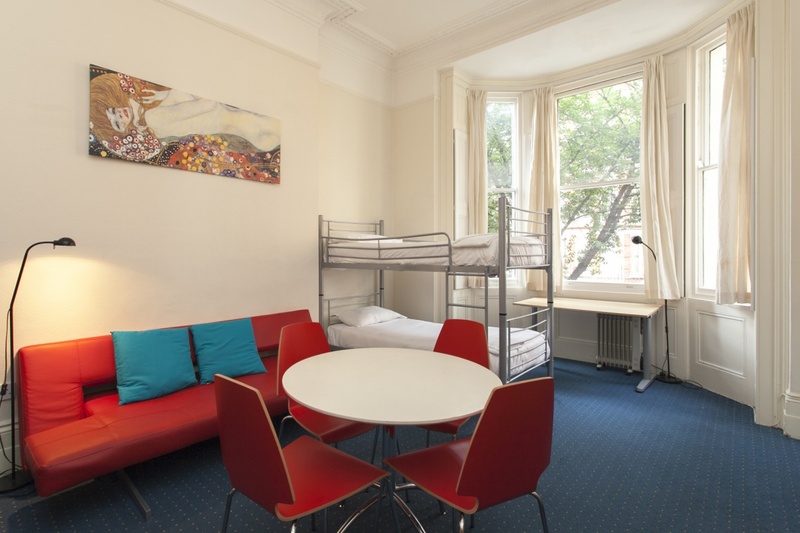 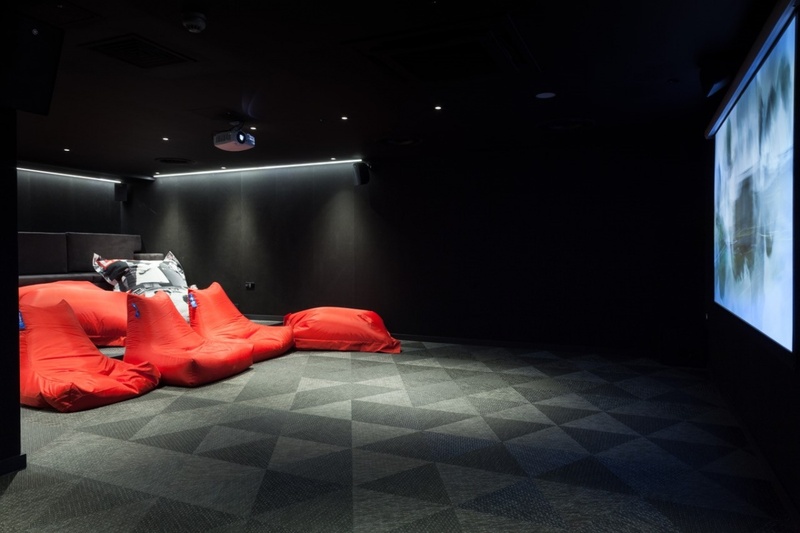 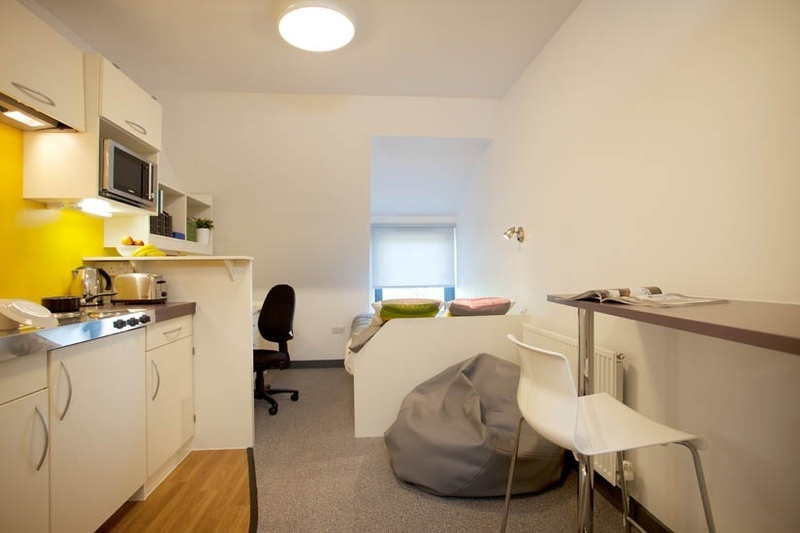 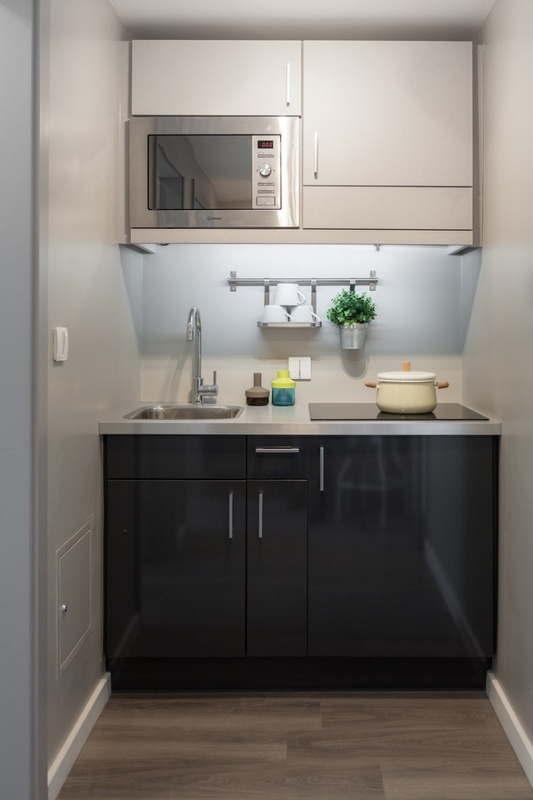 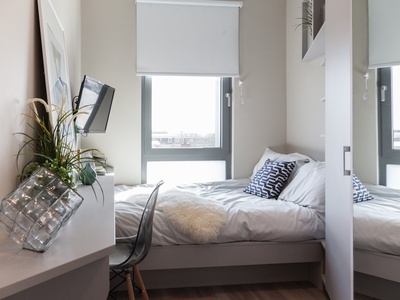 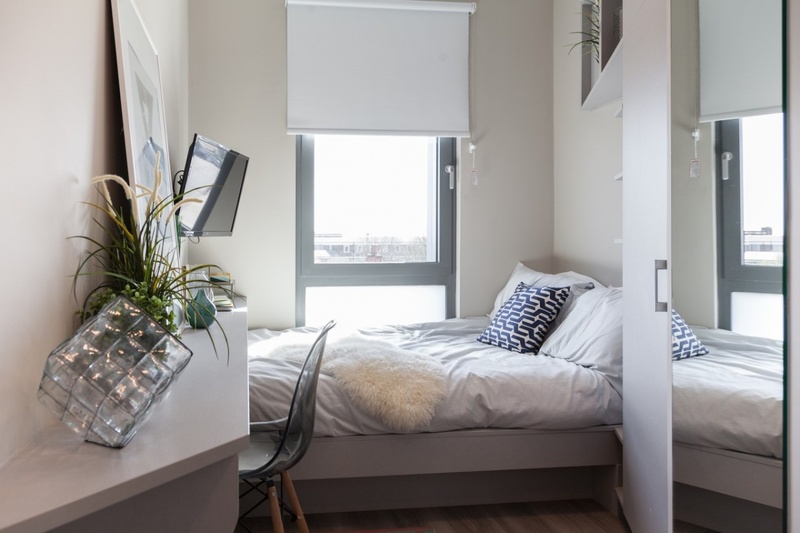 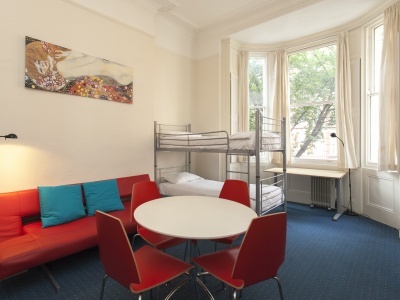 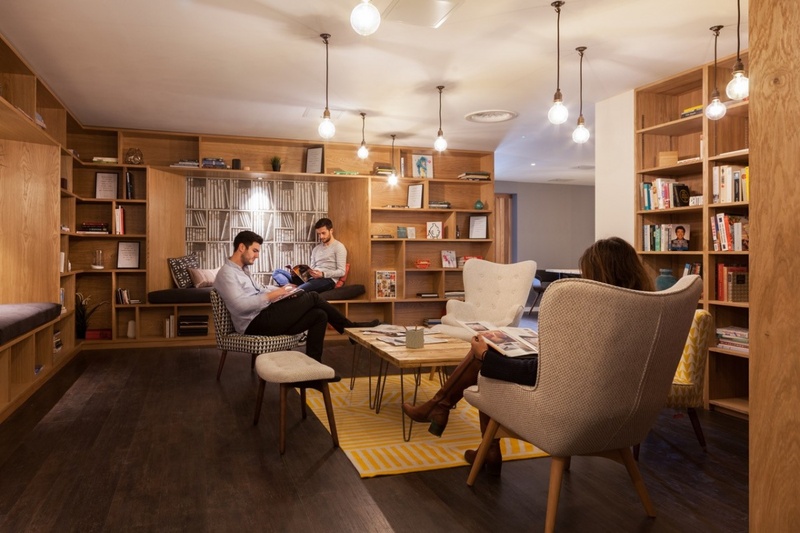 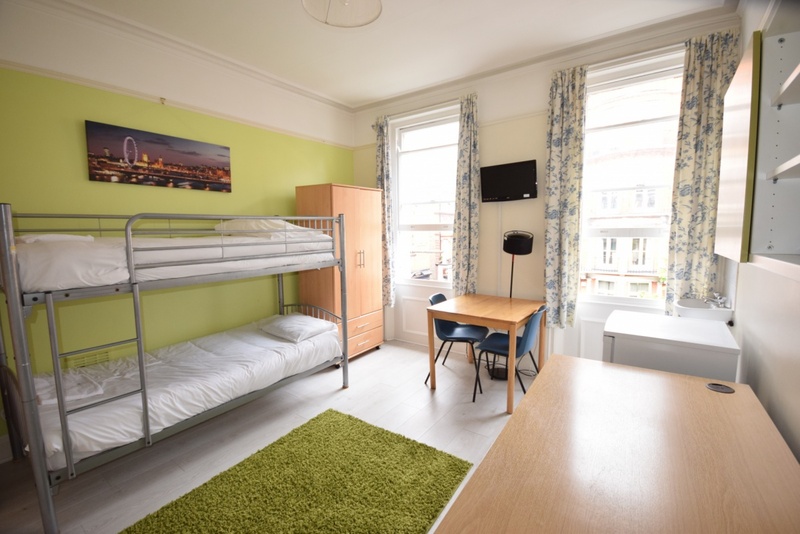 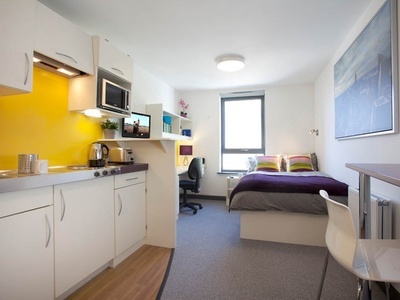 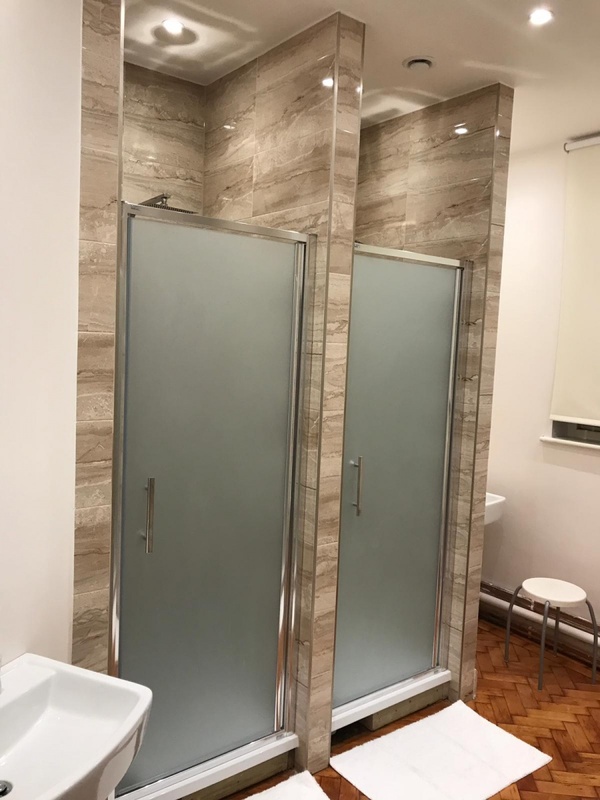 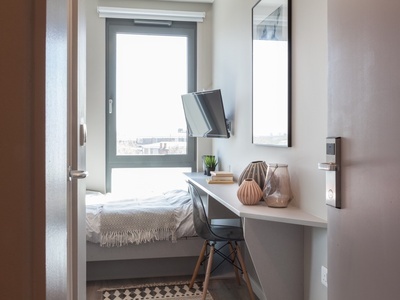 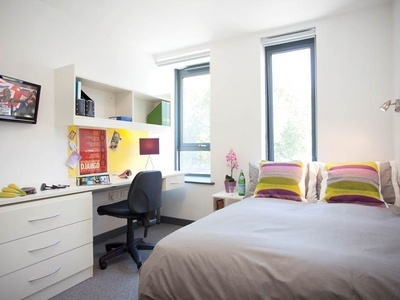 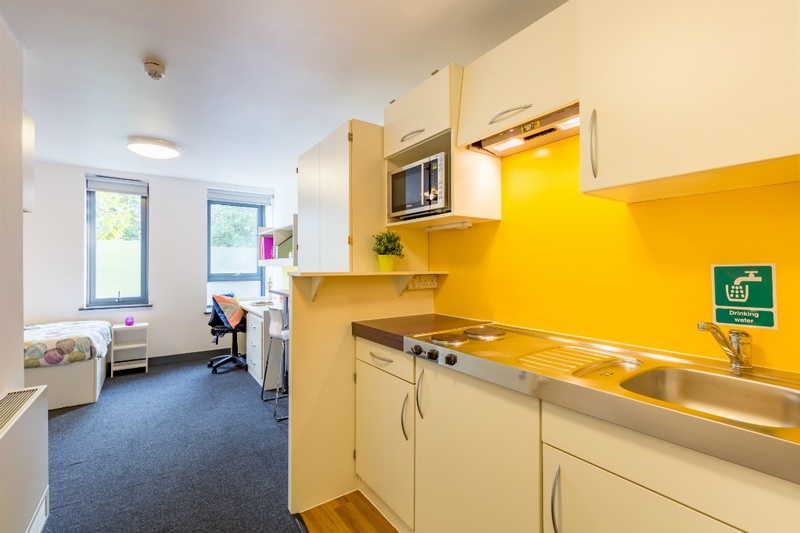 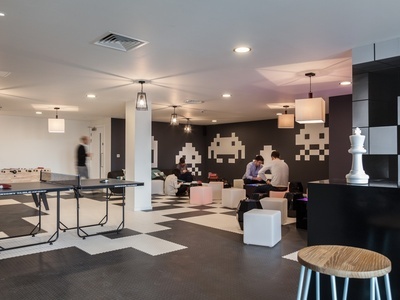 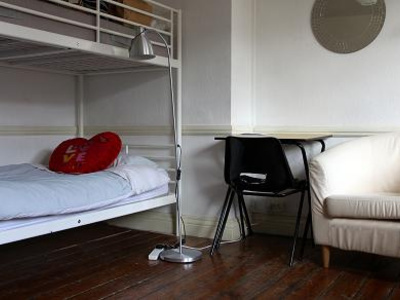 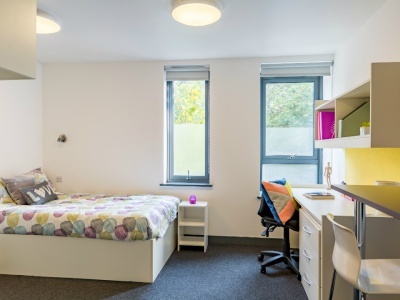 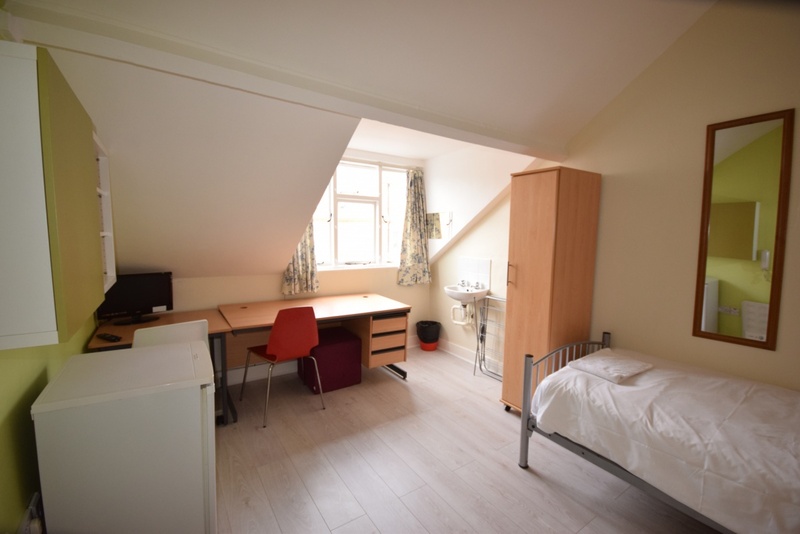 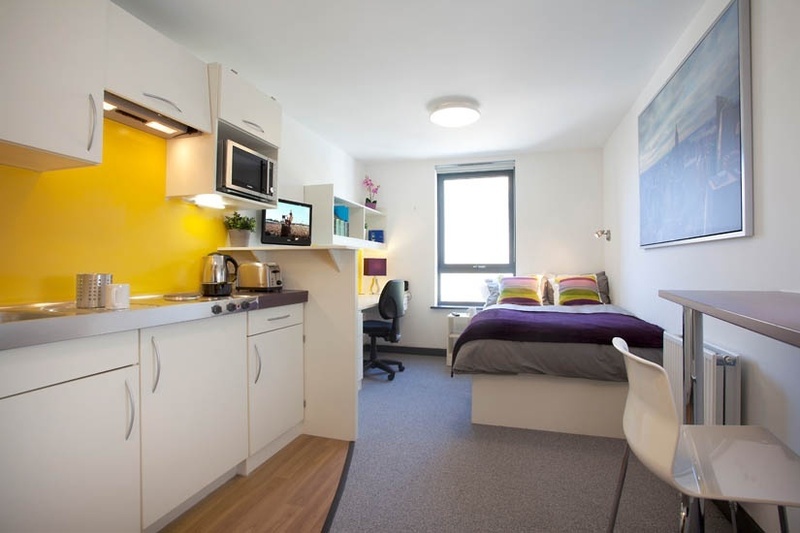 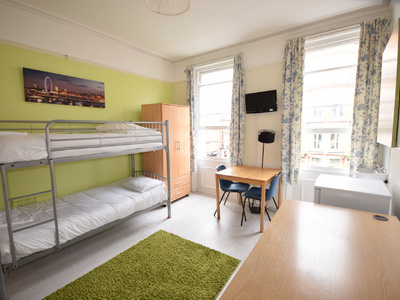 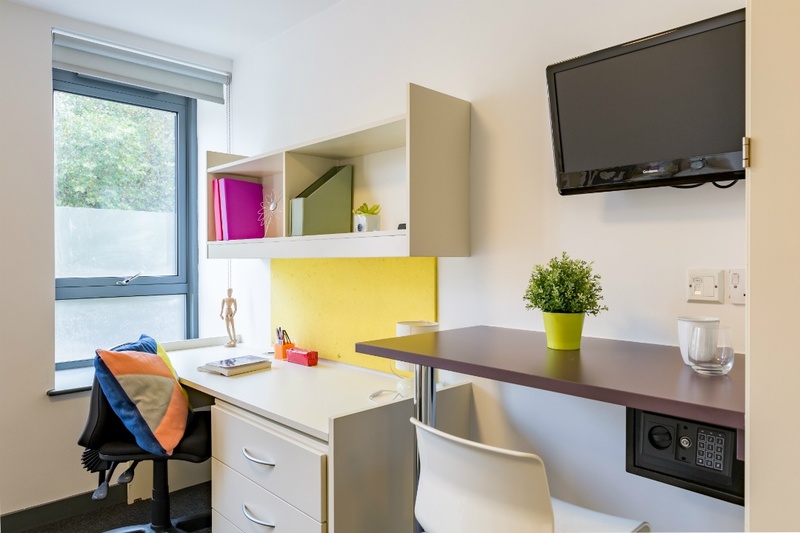 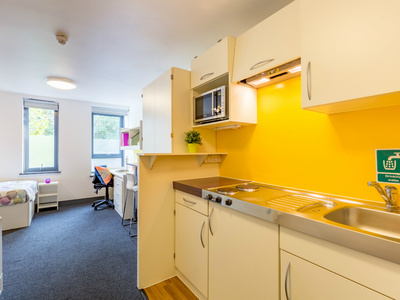 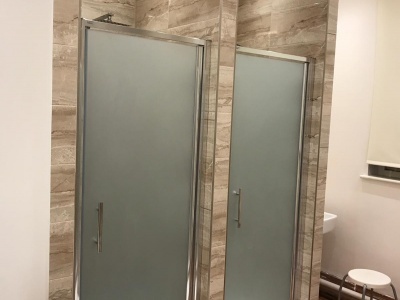 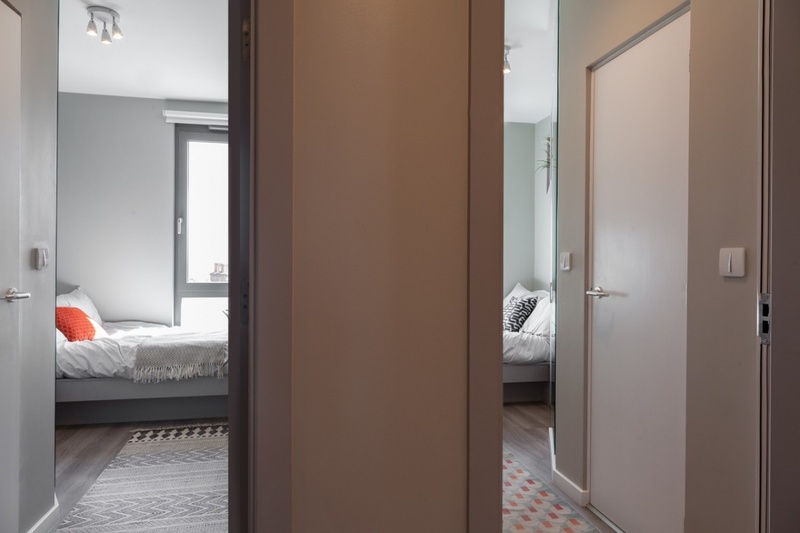 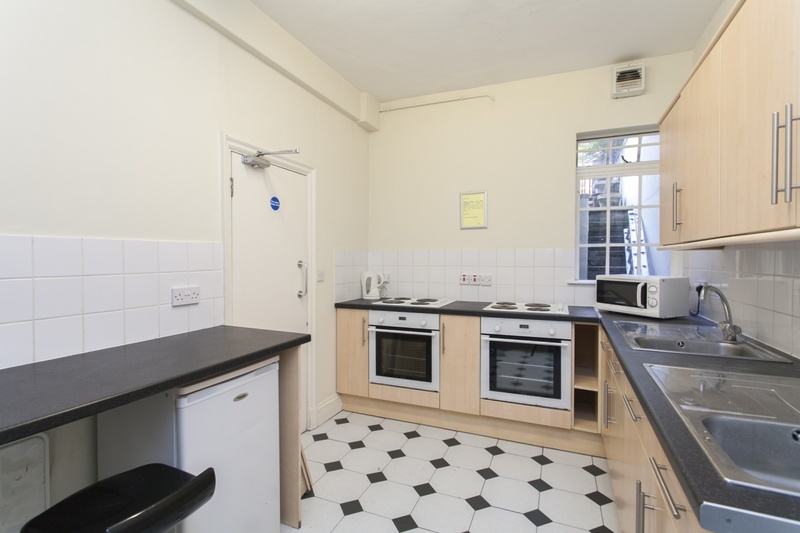 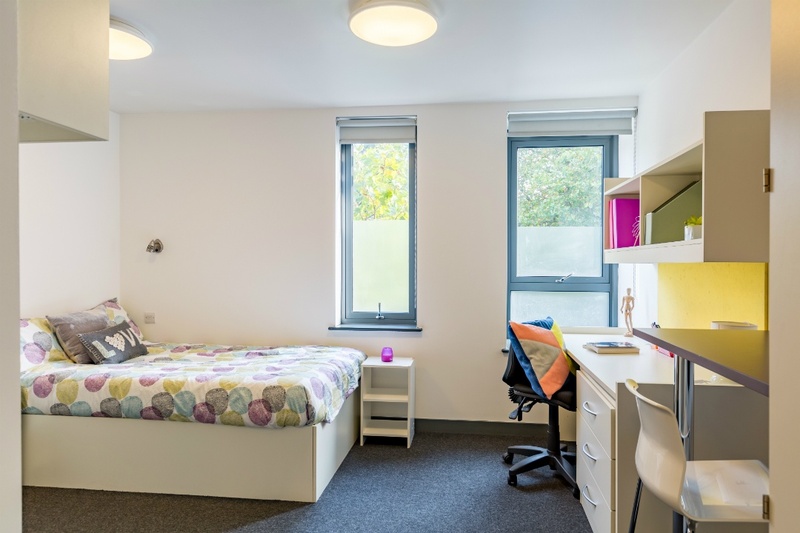 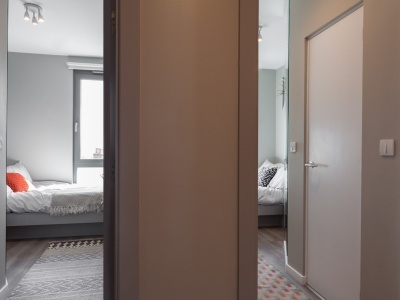 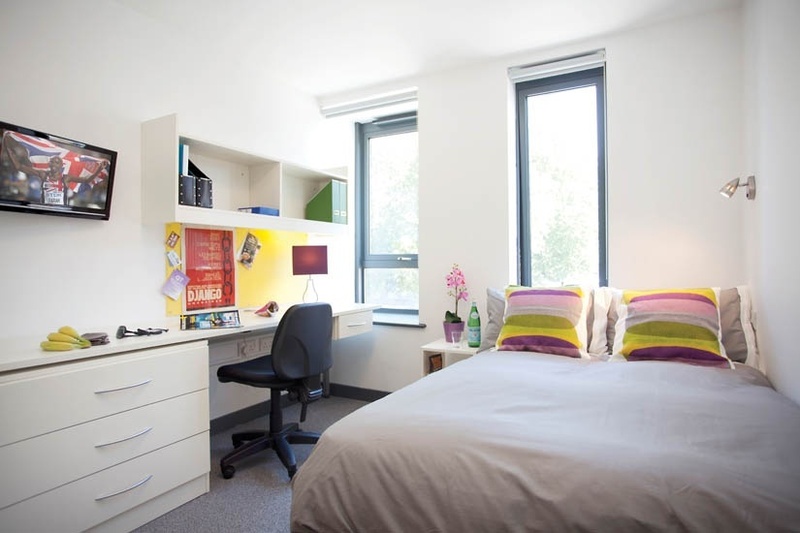 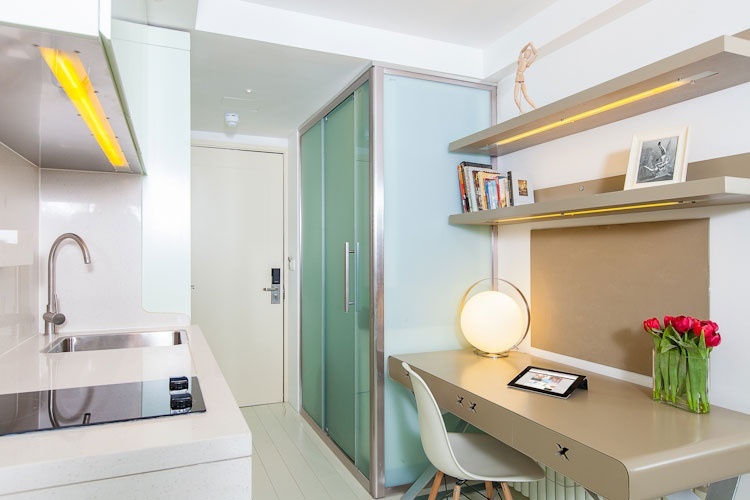 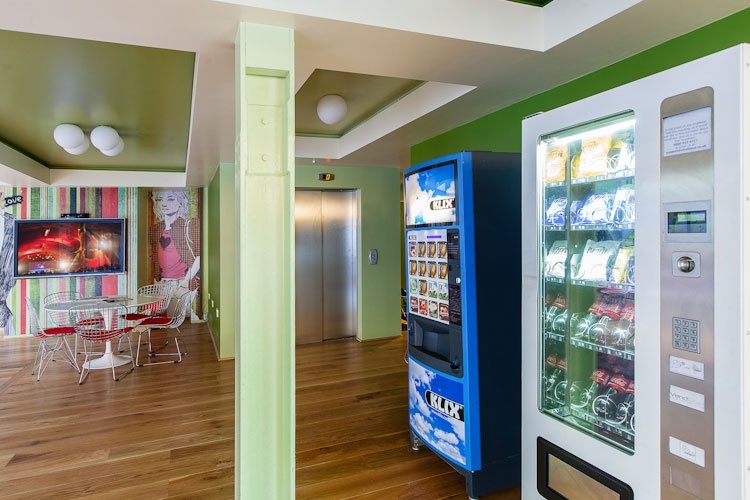 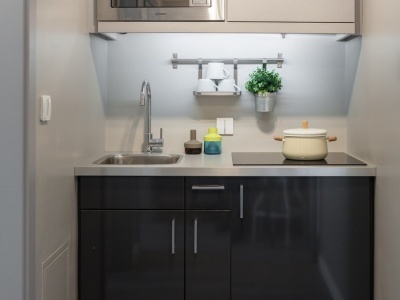 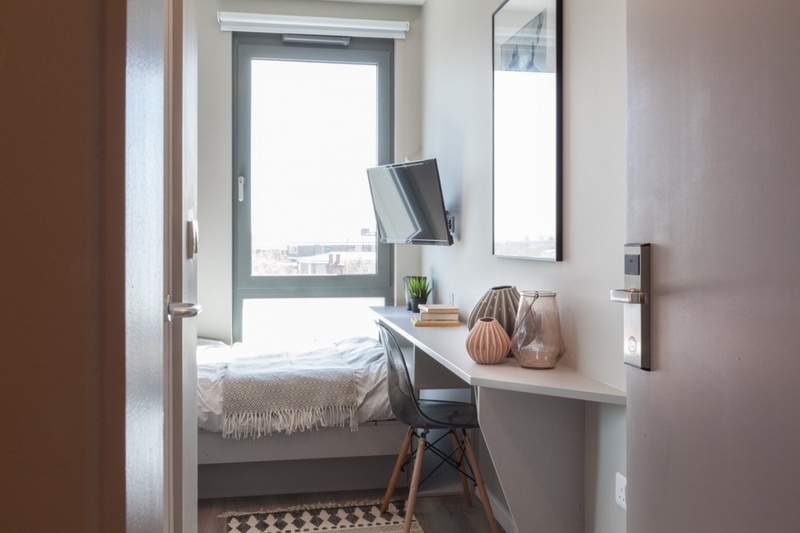 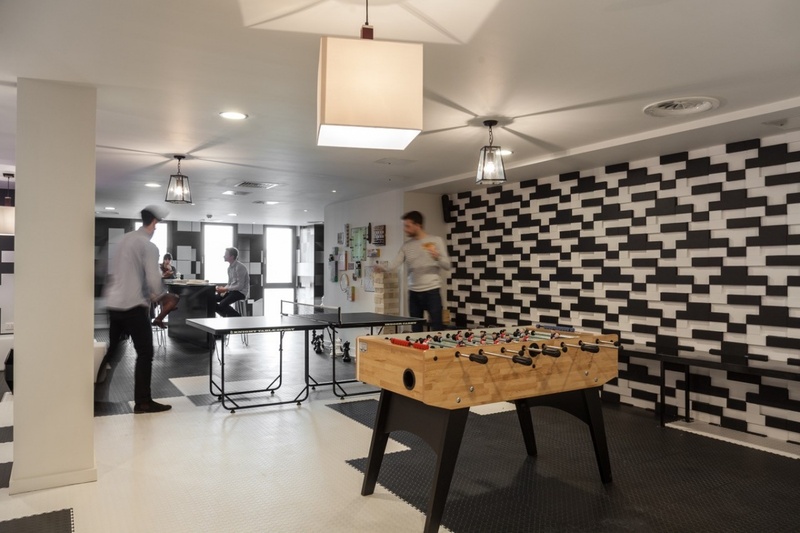 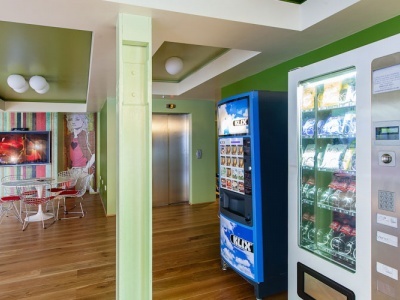 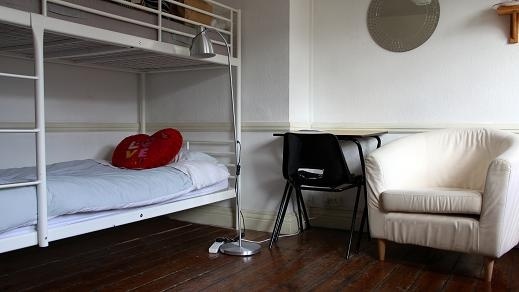 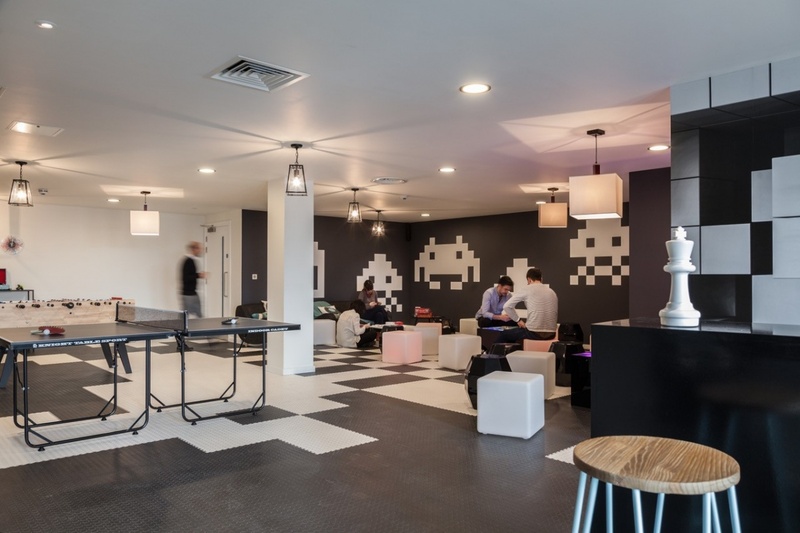 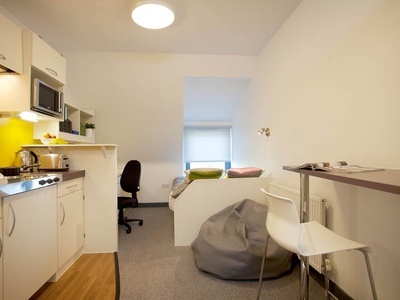 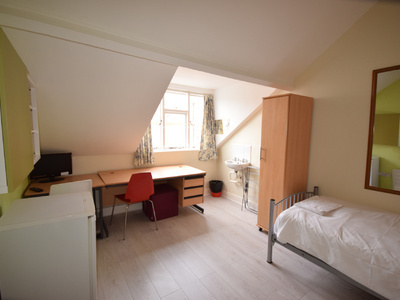 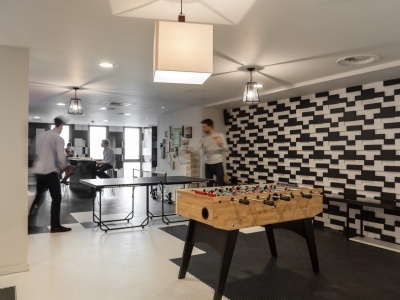 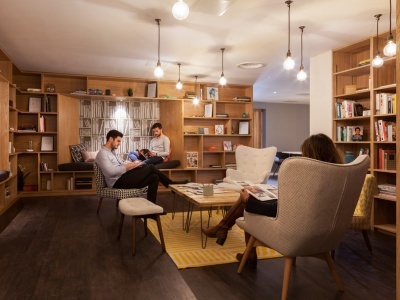 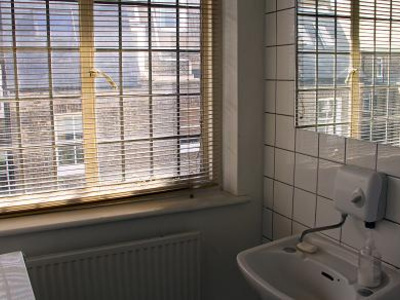 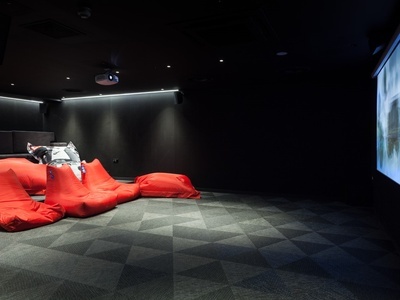 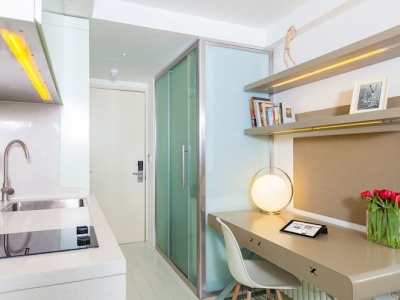 Newly refurbished, Fulham Palace Studios is a modern student accommodation located on Fulham Palace Road in Central London. 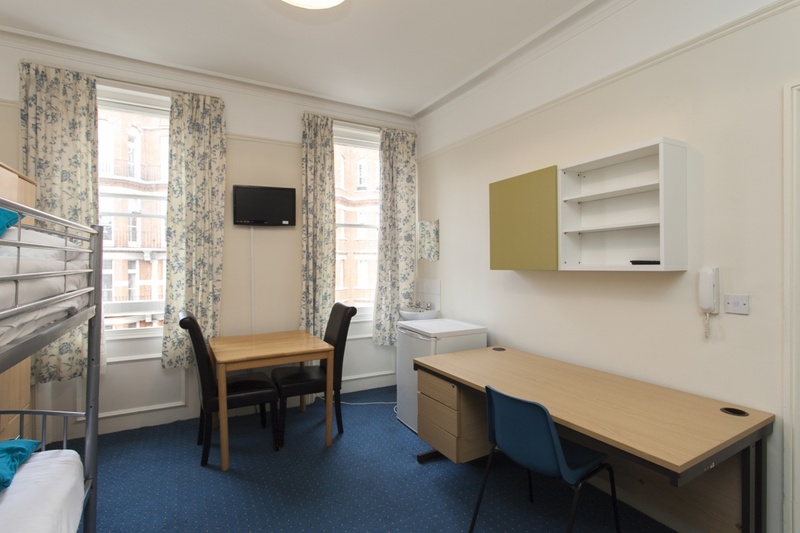 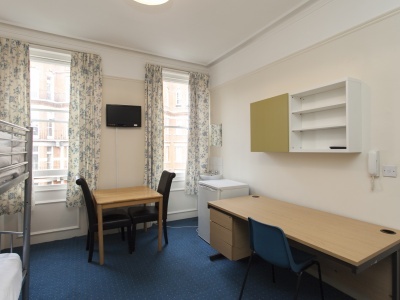 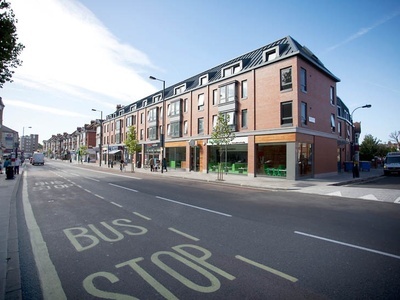 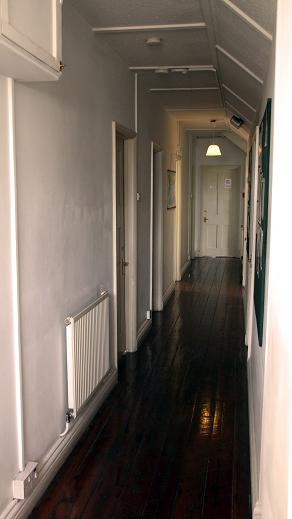 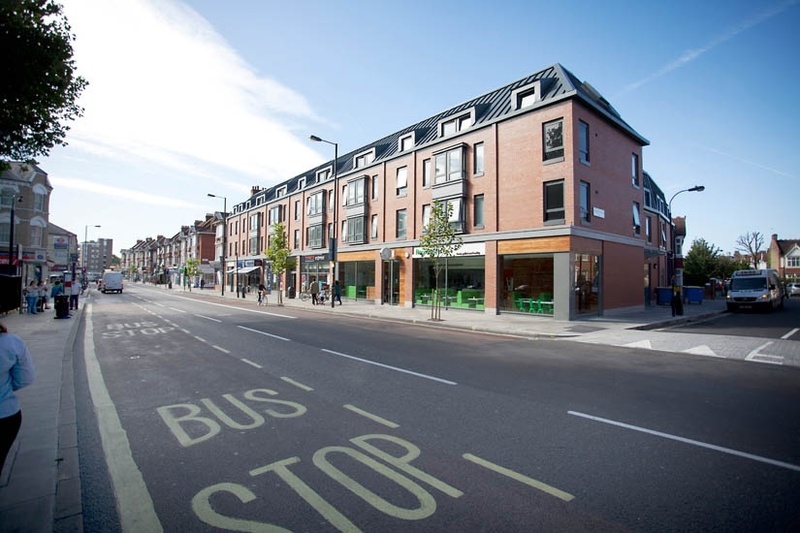 Situated only moments away from Hammersmith tube station and just 20 minutes walk to the Burlington School of English. 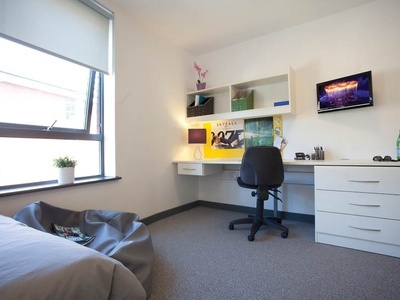 There is a wide range of studios on offer all designed with students in mind. 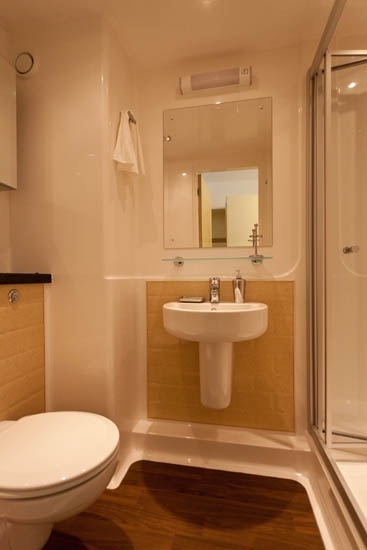 Fully furnished to a high standard all come with en-suite bathrooms and fitted kitchens. 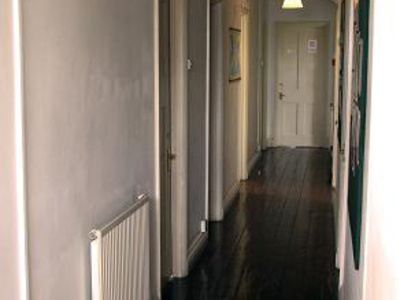 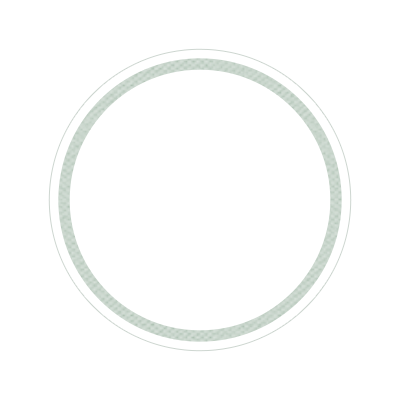 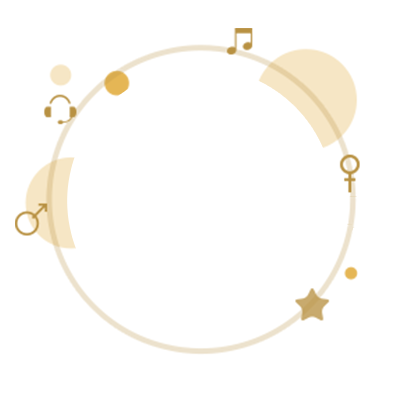 All utility bills and Wi-Fi are included in your rent. 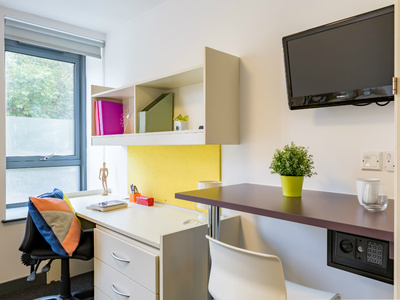 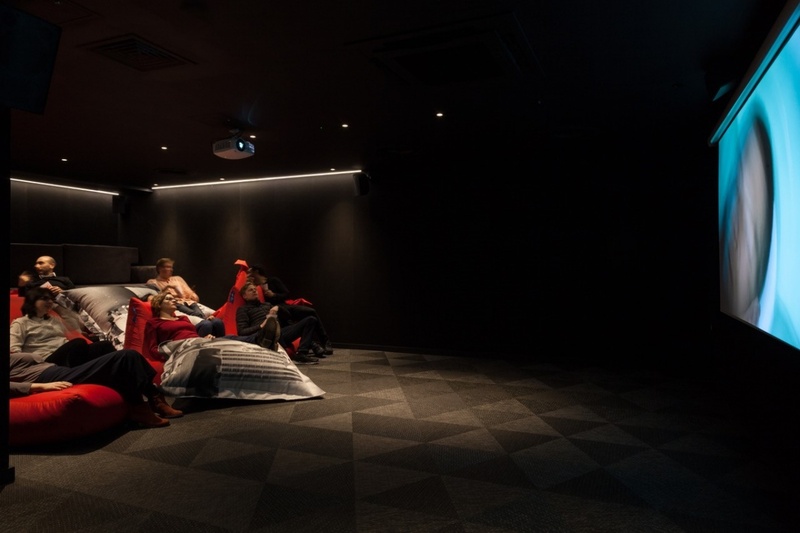 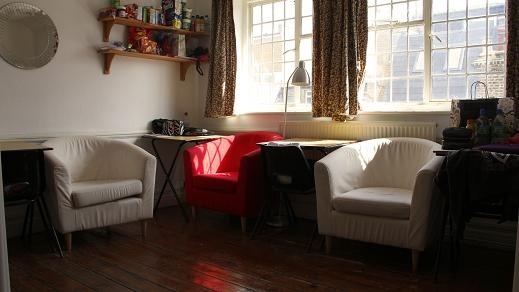 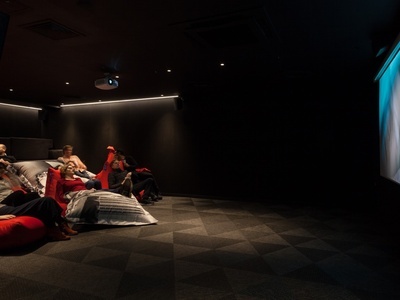 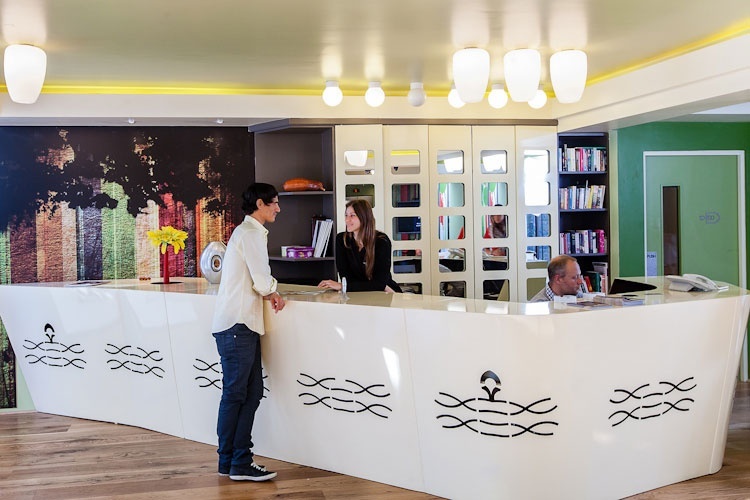 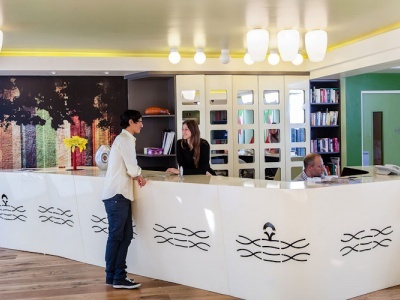 Surrounded by pubs, restaurants, theatres and a thriving nightlife Fulham Palace Studios is the perfect accommodation for any student.